Learn how to turn inter-generational challenges into healthy cross-generational relationships in your organization. Ed Brzychcy is former U.S. Army Infantry Staff-Sergeant with service across 3 combat deployments to Iraq. 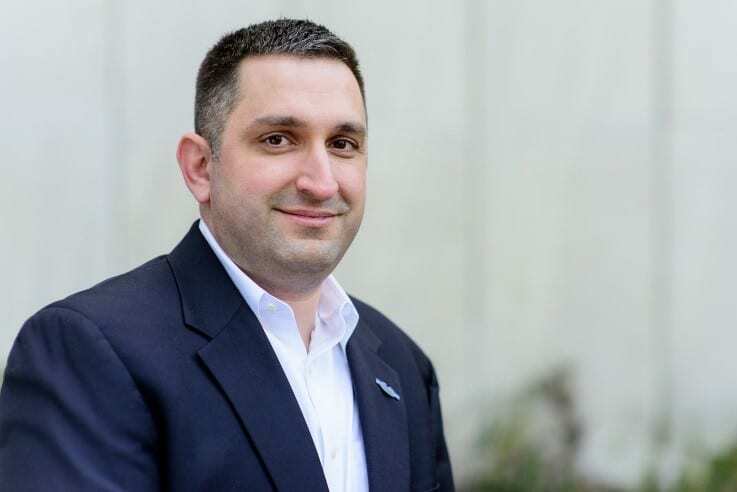 After his time in the military, he received his MBA from Babson College and now coaches organizational leadership and growth through his consulting company, Blue Cord Management.